This weekend the City by the Bay is host to one of the coolest events of the year– and in SF that is saying a lot! The annual Green Festival is coming to town this weekend, and it is a very cool event featuring the best of sustainable living brands from around the globe, along with freebies, food, and inspiring talks from sustainability leaders from around the world. I have attended two Green Festivals in years past, and was astounded with the abundance of green lifestyle products on offer. The San Francisco Festival is the largest fest of the festivals, bringing in about 30,000 people each year. This year the event has moved to Cow Palace, to give festival goers an even bigger experience. But one of the best things about the Green Festival is that they know how to put on a truly GREEN event. Last year as a vendor at the event, I learned the inside work of how they pull of this big event to be almost zero waste. As a food vendor, we had to have fully compostable serveware, and a certain type of paper ‘spoon’ that was also biocompostable. The event is thoroughly stocked with recycling bins, and in San Francisco, food waste compost bins for food and all the paper goods. Green Festival also has a great option for shuttles and encourage all their attendees to bike to the event by offering free bike valet– and free admission to anyone who bike commutes their way to the festival. This year the event is at Cow Palace, which is not quite as accessible, but they are making it as easy as possible. To get the Green Festival via public transportation, take the BART to the Balboa Park BART station starting Friday at 11:45 am, Saturday and Sunday at 9:45 am. The Shuttle will run a continuous loop along Geneva Ave stopping at each location – Balboa Park Bart Station and the Cow Palace – every 20 minutes. Last trip will leave Cow Palace at show closing Friday and Saturday 6 pm, Sunday 5pm, and the cost is only $2.00 each way. The speaker lineup promises some awesome talks from those working in the many fields of sustainability. Alex Eaves has just released a new documentary about recycling, REUSE! Because You Can’t Recycle The Planet. Anya Deepak, Toxics Reduction professional,City and County of San Francisco’s Department of the Environment. And the swag! Vendors offer dozens of delicious and awesome samples, and you can go home with your bags full of goodies edible and not. Some of the brands lined up for the SF Festival include Earth Balance, Nutiva, Manitoba Harvest, Veri Organic Soda, Conosur Wines, Wonderseed Hemp body care products, and hundreds (yes, hundreds more!). You can find the entire event guide here online, or pick one up at the Festival. Of course, we are so happy to announce that we are also a sponsor at the event. Do stop by the Important Media booth to visit Sara, at the he Important Media booth, where we’ll be talking about blogging, cooking, and energy efficiency. 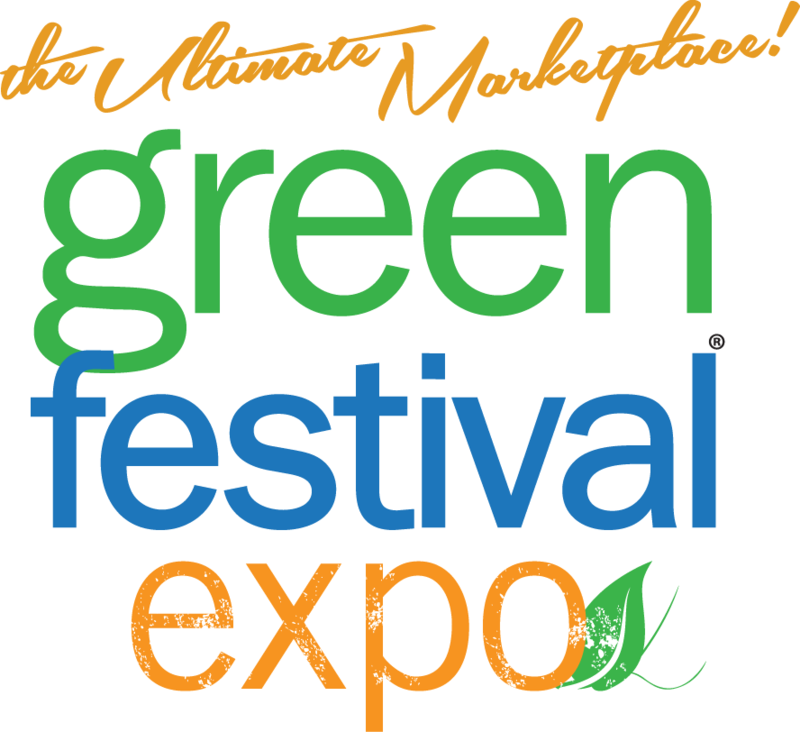 Stay updated on all the events this weekend in San Francisco on the Green Festivals Facebook page and get more info at GreenFestivals.org.